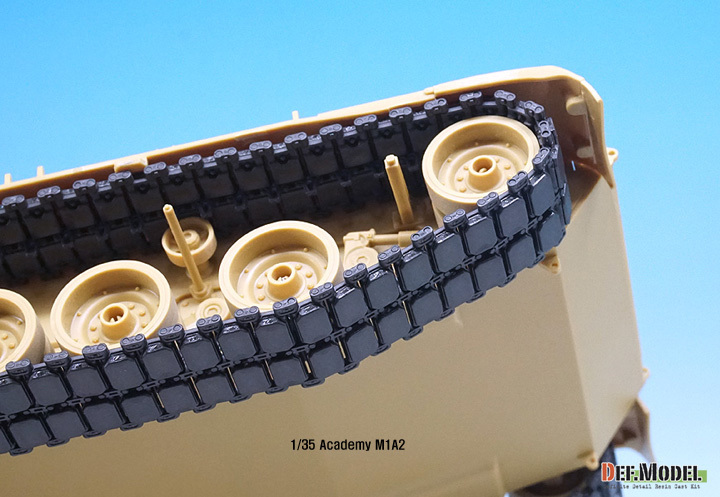 US T158LL track links kit for M1A1/A2 tank. ROK T158 track for K1,K1A1/A2 late type. 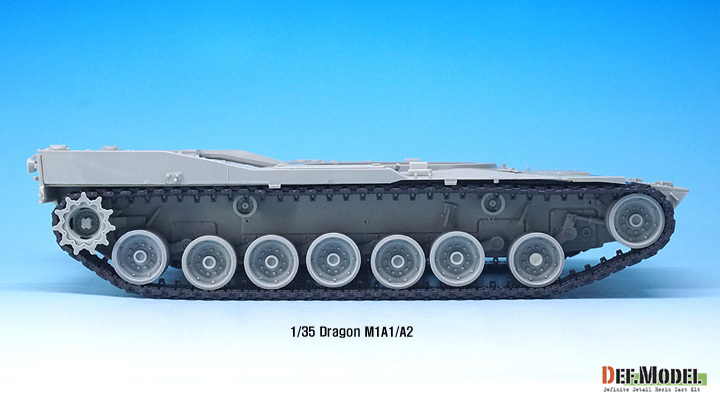 It contain 11 sprues, can be more than 160 tracks. Accurate track shape, Fine detail. 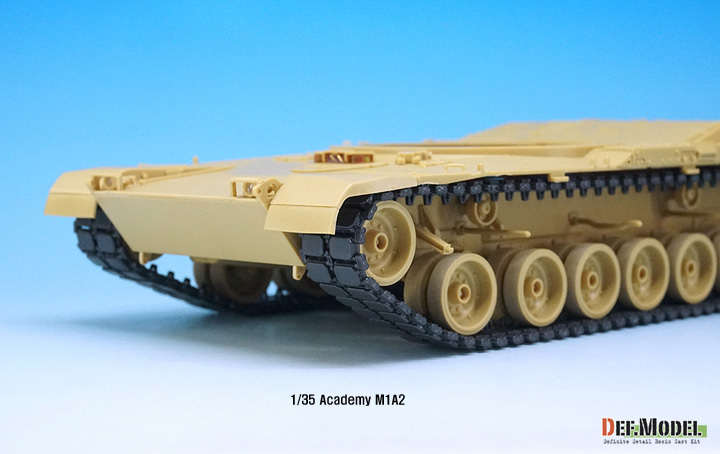 Apply to 78~79 tracks per each side at the Academy/Dragon kit. 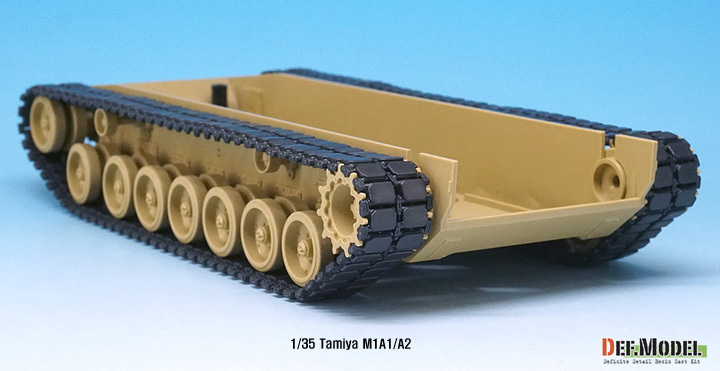 Apply to 76~77 tracks per each side at the Tamiya kit.